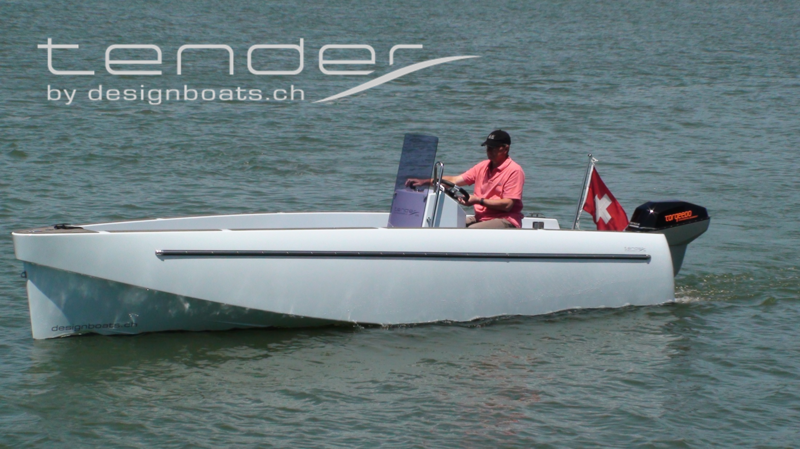 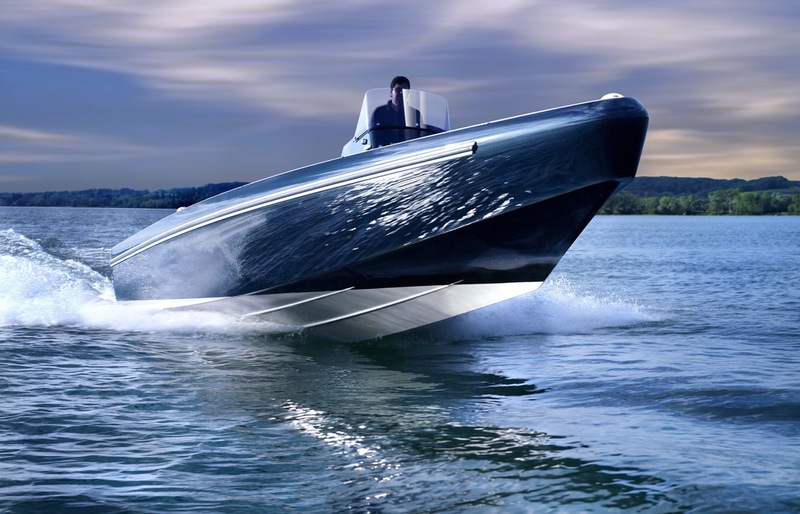 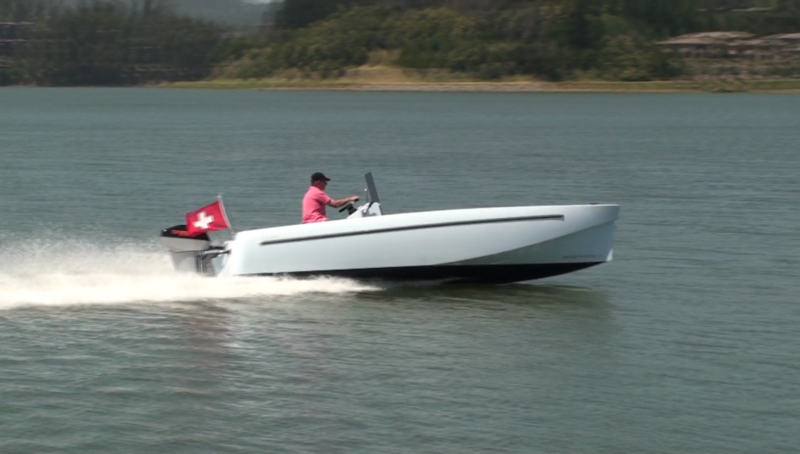 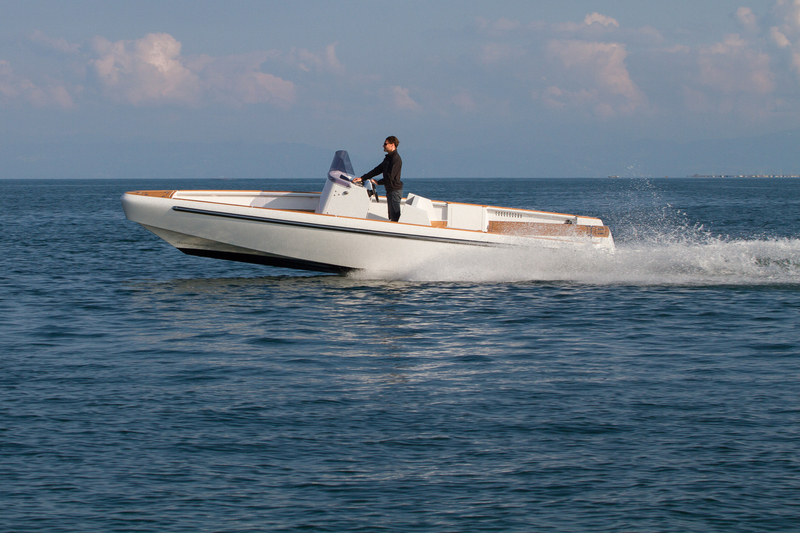 Built by Bootswerft Heinrich AG in Kreuzlingen, Switzerland, the Designboats Tender 06Oe is an elegant and efficient electric sportboat. 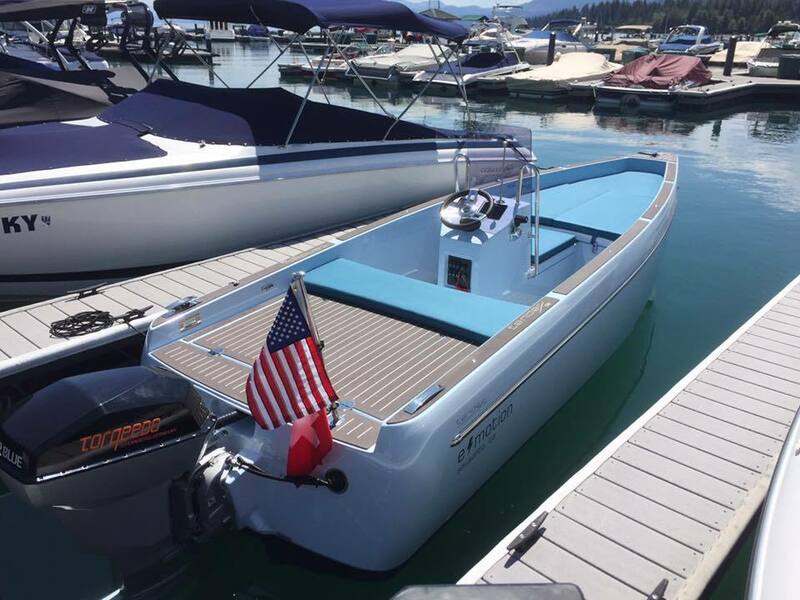 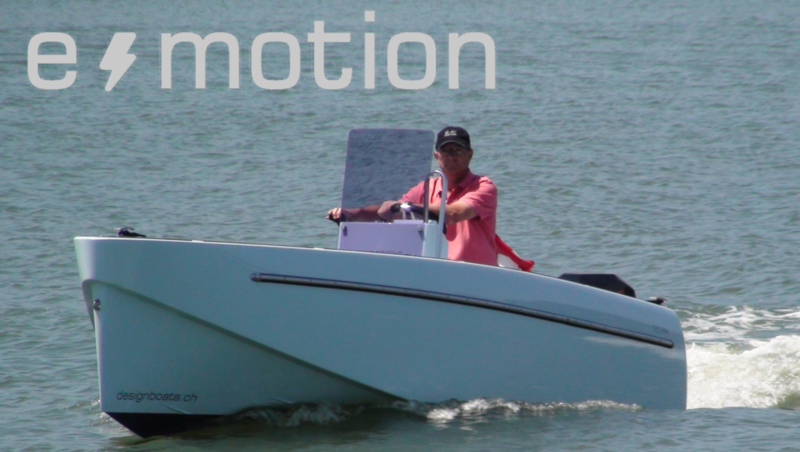 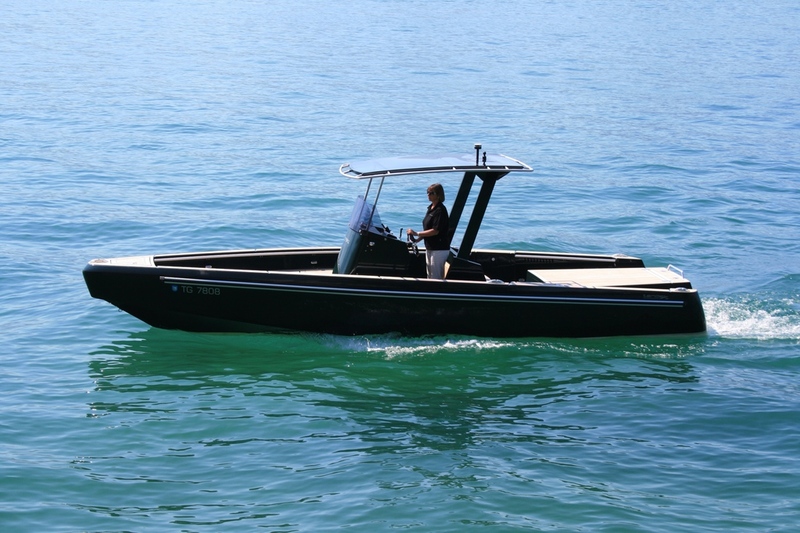 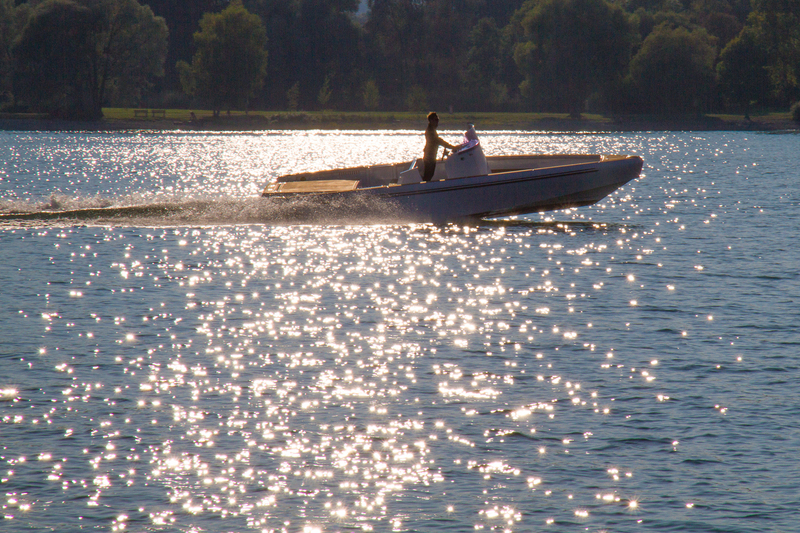 The boat pictured here is "e-motion," a beautiful Tender based in Sausalito, California. 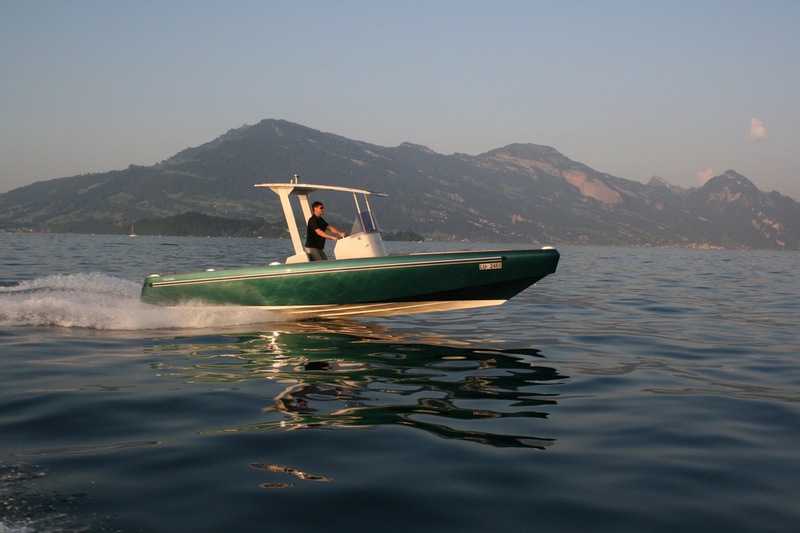 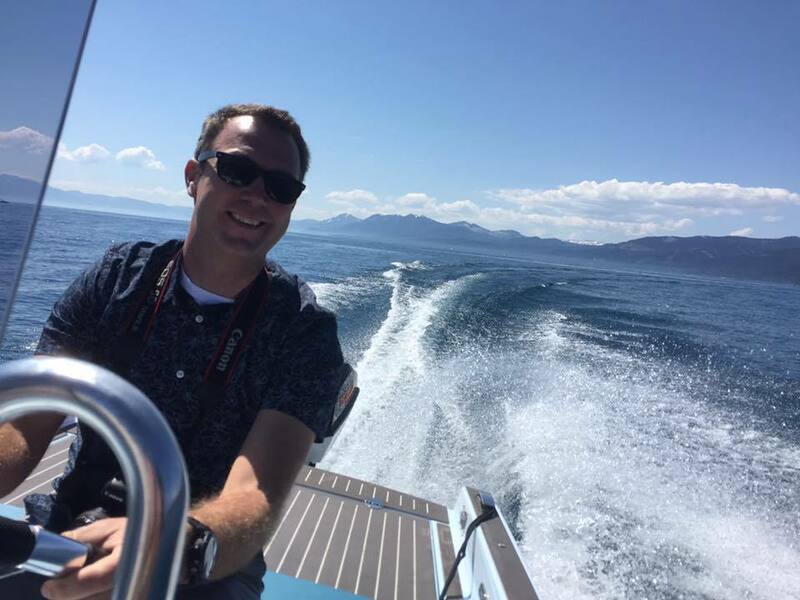 The hull was shipped from Switzerland to the U.S., where Ruckmarine worked with Keefe-Kaplan Maritime, Inc. (KKMI) in Richmond, California, to install the Torqeedo Deep Blue 80 electric outboard system. 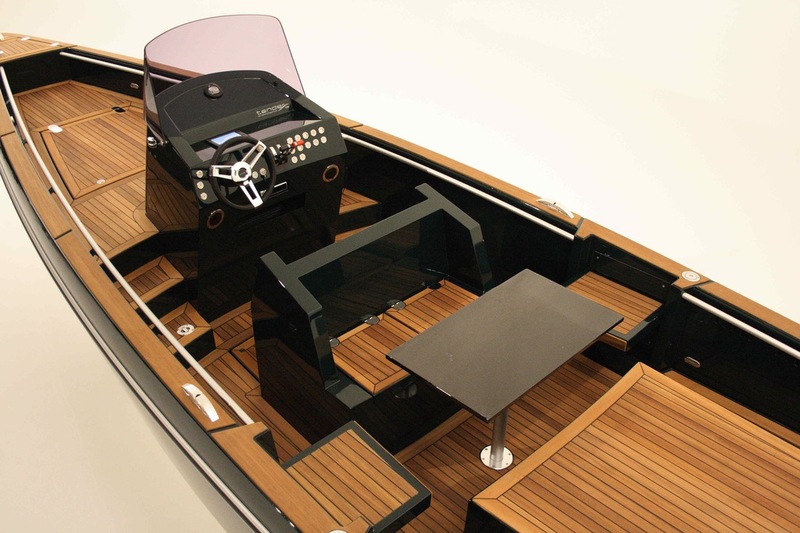 Outboard model shown. 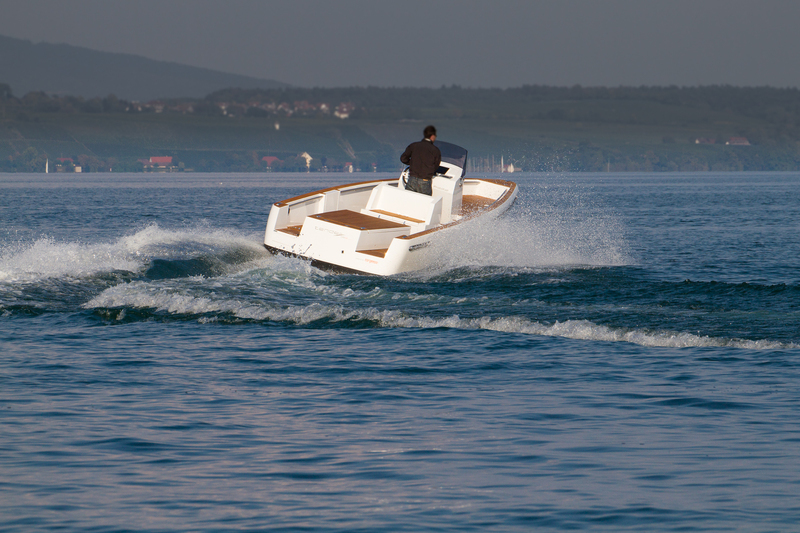 Also available with electric inboard drive.